The first comprehensive demonstration of the power of the civic commons to produce increased and more equitably shared prosperity. 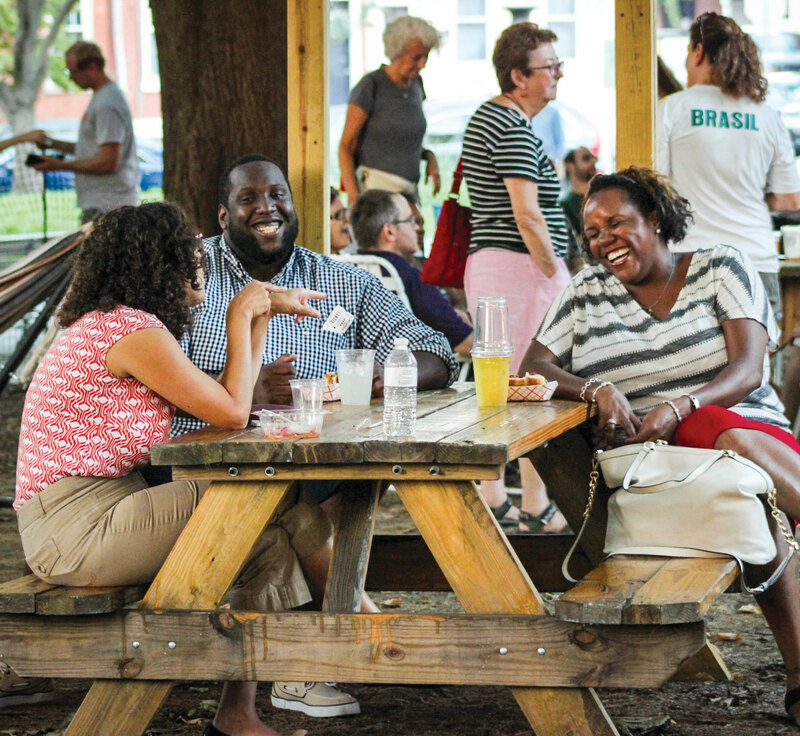 Reimagining the Civic Commons is a three-year, national initiative with projects in five U.S. cities that revitalize and connect civic assets. A collaboration of national foundations and a network of local partners, the initiative is working toward four main goals: civic engagement, socioeconomic mixing, environmental sustainability and value creation. As communities have segmented by income, technology has advanced and priorities have shifted, support for civic assets has declined. 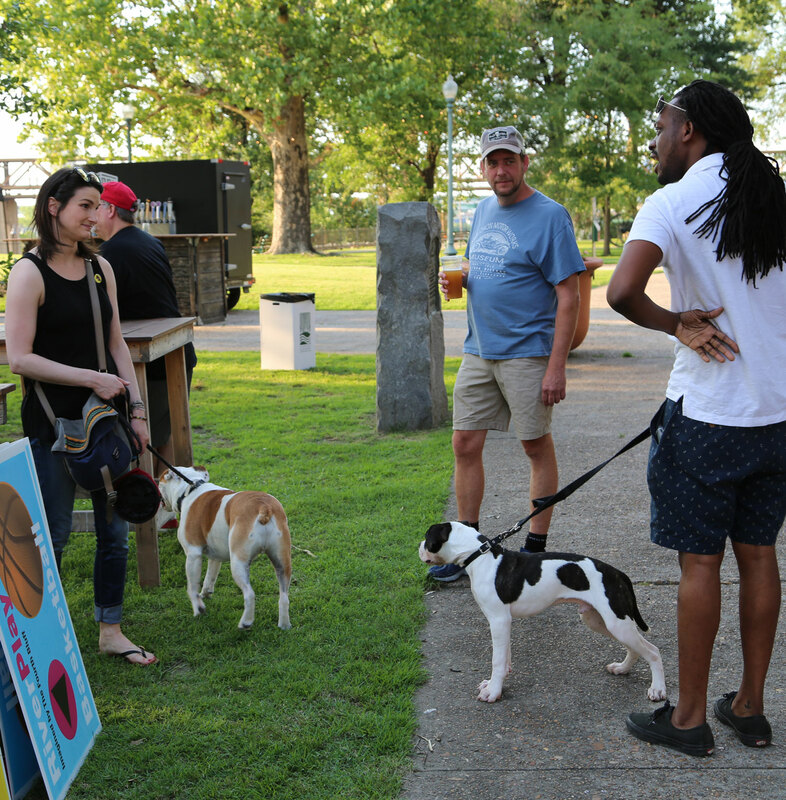 Due to underinvestment and apathy, our civic assets are no longer providing the connective tissue that binds us together and anchors neighborhoods. The result is more than overgrown ballfields and lackluster libraries: research shows that Americans spend less time together in social settings, trust each other less and interact less with others whose experiences are different. Reimagining the Civic Commons intends to create great public places that are shared by everyone, a neutral ground where common purpose is nurtured. Reimagining the Civic Commons is advancing a vision for renewed and connected urban public places—and reinventing how cities manage public assets. To achieve these outcomes, we are supporting collaboration among and across city departments, local non-profits, community groups and a diverse range of community members in the five demonstration cities. These partnerships are working to foster public places that thoughtfully respond to community needs while making progress toward our four main goals. 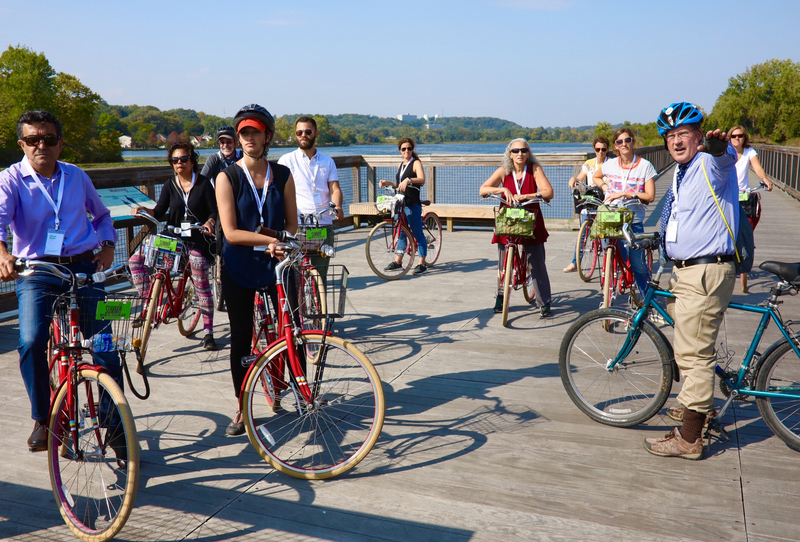 A national Civic Commons Learning Network housed at U3 Advisors provides access to research, storytelling and cross-city learning opportunities and is a go-to resource for civic asset and city leaders nationwide. Through the learning network, we aspire to understand the impact of investments in the civic commons, support the innovation and collaboration required to achieve those impacts and increase broad-based support for investing in the civic commons in cities across the country. The fiscal sponsor of Reimagining the Civic Commons is The Miami Foundation. We’re transforming civic assets in cities across the U.S. Read more on Medium.